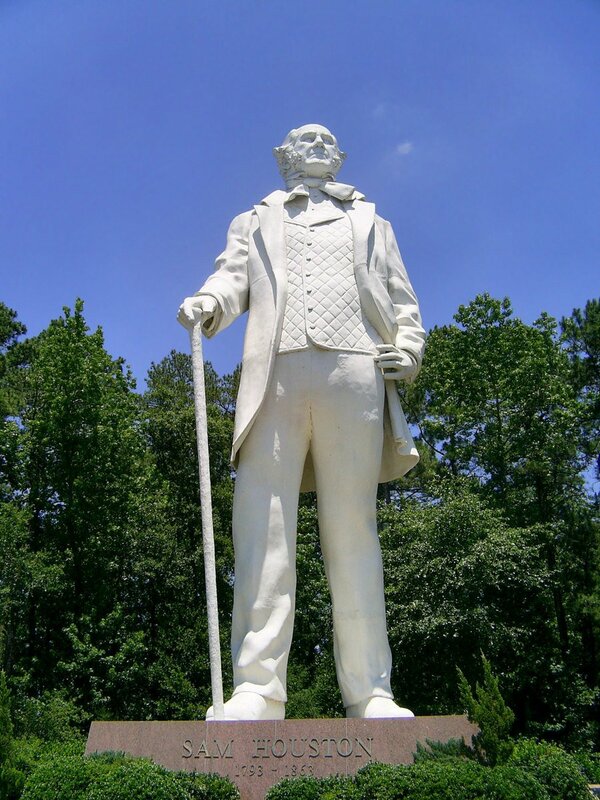 Sam Houston, going back to away from Houston? THE USPTO is the world’s most influential patent office, so it’s hardly a surprise that we dedicate so much time (and words) to it. We watch it very closely. “Courts in East Texas (the Eastern District of Texas, abbreviated TXED/EDTX) aren’t getting anywhere near the filings they used to get.”Yesterday we saw this article about patents on cars — surely a physical thing. What about software patents? As we wrote yesterday, some continue to be granted. But do courts accept them? If so, which courts? After TC Heartland we’ve been seeing different district courts getting involved (before the Federal Circuit is even invoked). The court denied plaintiff’s motion for summary judgment that its wireless communication patent was not invalid for improper inventorship on the grounds that defendant could not identify a purported inventor. With some double negation there it may be hard to digest, but ever since TC Heartland (summer of 2017) the number of lawsuits collapsed even further; there’s not much assurance of positive results for the plaintiffs, who are often classic patent trolls. Former Jetstar chief executive and current CEO of fast-growing Australian marketing technology start-up Rokt Bruce Buchanan has hit out at IP Australia for discouraging innovation through its approach to software patents, saying the government agency doesn’t properly understand the tech industry. Rokt is considered to be one of the country’s next potential tech unicorns, having raised $34.5 million in venture funding last year, but is heading to a court battle with IP Australia over a patent it attempted to lodge to protect a method it has developed to sequence messaging between retailers and shoppers in e-commerce transactions. So in Australia — like in the US — software patents are hopeless. They’re not even worth pursing. We recently wrote several dozens of articles about court decisions and legislation in Australia. They’re moving well away from software patents — a fact that only upsets those who bet their ‘farm’ on patent litigation (with software patents). “The inventive concept appears to be based almost exclusively in the software. That is, the invention is a system in which software is used to do something different with signal generators than what was done before – the software enables the clinician to program the signal generator to send high-frequency signals, whereas in prior systems the software enabled the clinician to program the signal generator to send lower-frequency signals. Yet, in most of the asserted system claims, there is no mention of the programming function – no mention of the one aspect of the system that is actually inventive,” he wrote. They are trying to pass off algorithms as “medical” (we gave several examples over the past month alone). I’ve seen these tricks in my profession, I saw that in Patrick Corcoran's last decision 4 years ago and it’s a trick that all patent examiners need to become familiar with. US patent number 10,000,000 uses a similar trick and should therefore be invalidated, based on Alice/Section 101. If all one does is pick some signals/inputs from some “devices” and then processes that using a computer program, this program is then still abstract; the “devices” (which the program is oblivious to) do not add a “physical” element to the patent. In fact, they’re irrelevant to it because they’re not at all part of the supposed “innovation” or “inventive step”. “If one is unable to demonstrate that the skin itself is a human invention (it’s not, it’s just part of life/nature), then we’re likely dealing here with that same old loophole and judges won’t fall for it (not in higher courts anyway).”2 patents of ARANZ Medical have just been bragged about [1, 2] in yesterday’s press release, perhaps attempting to conflate programs with “skin” (or “skin surface”).